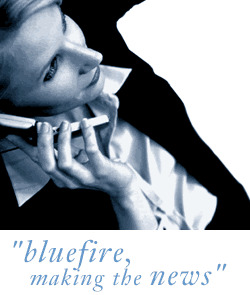 Bluefire Consulting are recruiting an experienced Profit Centre Manager within the distribution industry in North London. The successful candidate must have management experience within a distribution environment. Candidates must be able to demonstrate the ability to manage employees within a sales and warehouse environment and must be able to communicate with people at all levels. The ability to manage and develop staff is essential, as is a background in supplier negotiation.